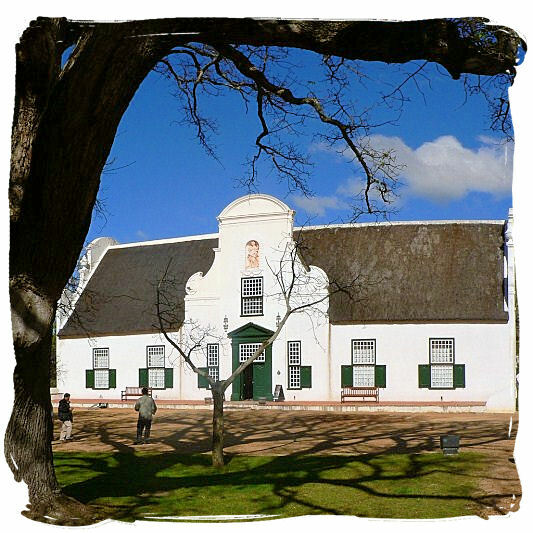 Groot Constantia, one of the "must visit's"
The history of Groot Constantia starts with the appointment of Simon van der Stel as the new governor of the Cape Colony by the VOC(Dutch East India Company). He arrived in the Cape in 1679. In 1685 the VOC governing body gave him a piece of land of about 763 hectares, for farming purposes. Van der Stel gave his new farm the name Constantia. Having gained considerable experience in the art of cultivating grape vines and the making of wine back in the Netherlands, he decided that was what he wanted to do here in the Cape. 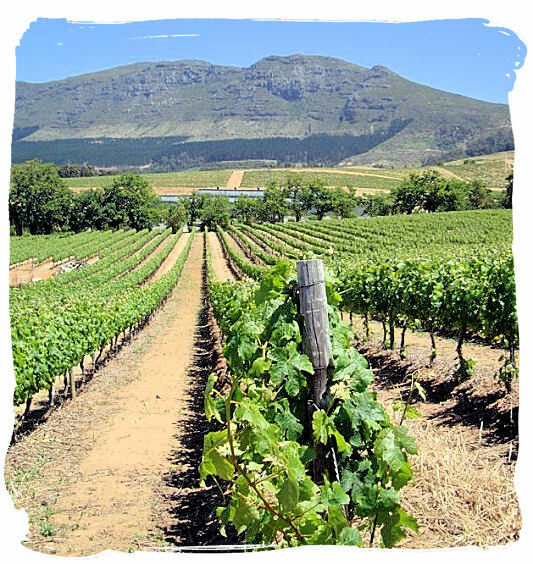 By 1709 Constantia was producing 5,630 litres of wine from about 70,000 vines. 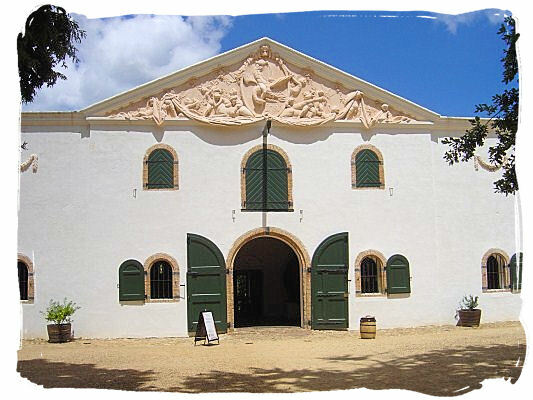 After Simon van der Stel passed away in 1712 at the age of 73, the farm was split up into three parts, Kleine Constantia, Grote Constantia and Berghvliet, which were then sold by auction. After passing through the hands of several owners, the portion which included Van der Stel's original Cape-Dutch style mansion, was bought by Hendrik Cloete who owned the farm Nooitgedacht not far from Stellenbosch. He started off renovating the badly neglected farm by giving the mansion a large face-lift, building a new wine cellar and adding extensive vineyards planted with 10,000 new vines. The Cloete family remained owners of the estate until 1885. It was during these years that Groot Constantia received world-wide acclaim. 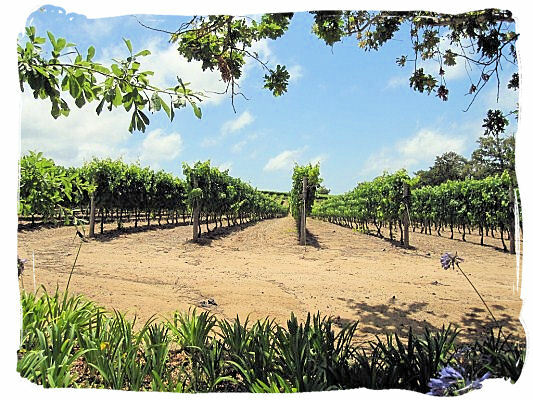 In 1885 the estate was bought by the Cape of Good Hope government for experimental agricultural and viticultural activities. In 1993 The Government put the ownership of the whole of the estate in the hands of the Constantia Trust, an independent company. Their mission is to maintain and preserve the cultural heritage of the estate for future generations. As the oldest South African wine estate and a national monument in addition, it once again started prospering as a vineyard, taking its rightful position on the global stage of world-class wine producers. Cloete Cellar building, the original wine cellar at the estate. 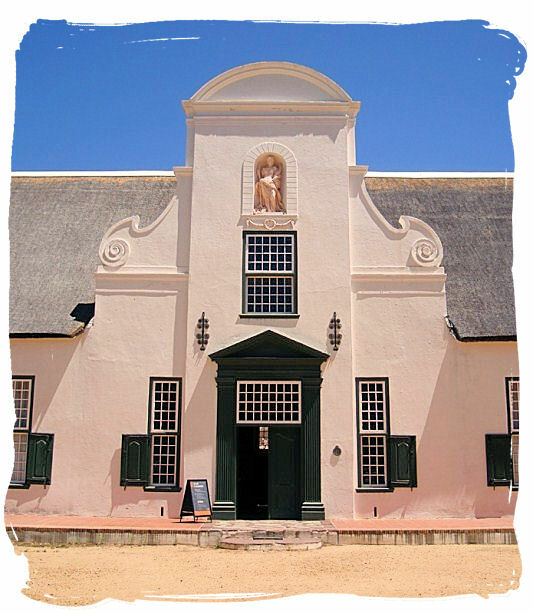 For those who love their wine with a good dose of history and culture, the Constantia wine estate is a "must-visit". Next to visiting the museum, there are hourly tours through the cellars including wine tasting (5 wines) and a souvenir wine glass, which they are welcome to join. Enjoy one of their great dessert wine Grand Constance, a merger of the white and red Muscat de Frontignan grapes, rich in colour and flavour. There are also two excellent restaurants. The Jonkershuis is an outdoor/indoor restaurant situated in one of the old and historic estate buildings with great views across False Bay. Offering dinner, lunch, teas and coffee including a variety of traditional South African cooking, it is open right through the day and in the evenings. Then there is the more modern Sleek Simon's restaurant, offering a menu that includes high cuisine versions of yesteryear's favourite dishes.